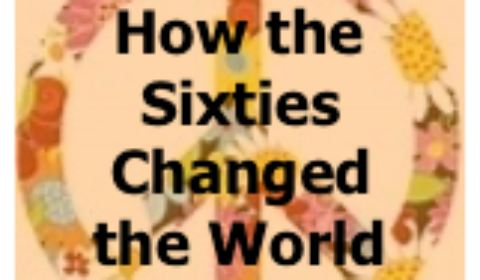 THE ’60S: THE DECADE THAT CHANGED THE WORLD? BRACEBRIDGE — If you remember the ’60s, you weren’t there. Or so someone said, though no knows for sure who. Alas, if you think you do, you’ll be interested in three talks presented by Lakehead University in Orillia and the Muskoka CFUW Thursdays April 4, 11 and 18 at Bracebridge’s Knox Presbyterian Church at 120 Taylor Road. The cost is $39 for all three talks. For tickets call 705-330-4008 ext. 2632; or go to Lakehead’s website at www.lakeheadu.ca/tal. She teaches at Lakehead University’s faculty of education in Orillia. She, too, is at Lakehead University, where she is an associate history professor in Orillia.